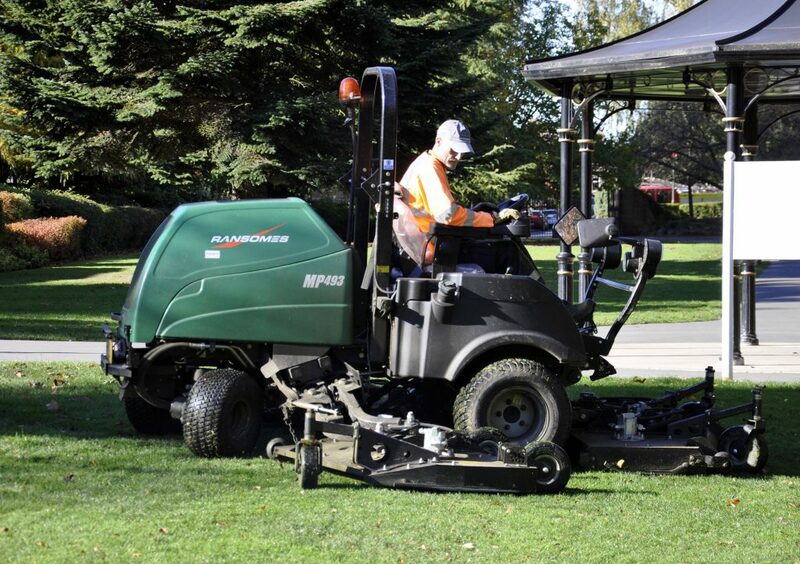 Amber Valley Borough Council, located in Derbyshire, has been a Ransomes customer for more than 18 years. 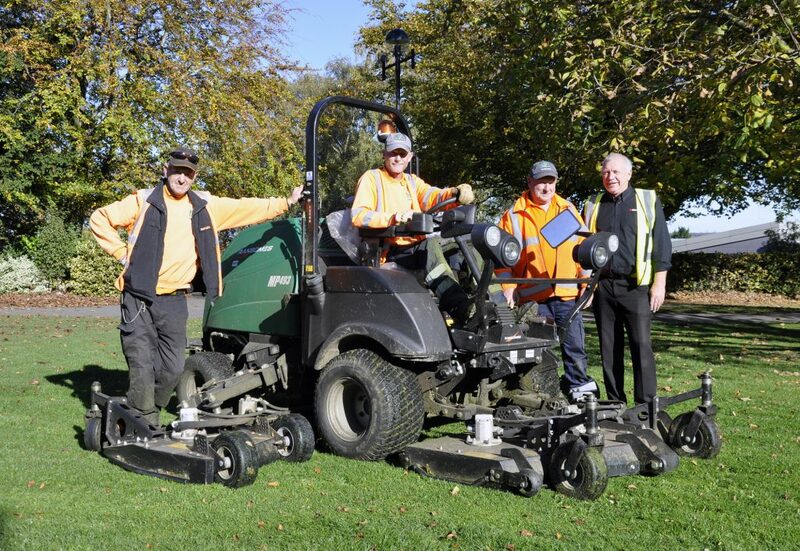 The council has continued its long relationship with the Suffolk-based mower manufacturer, with its latest purchase of two Ransomes MP493 rotary mowers from local dealer Sharrocks. Robert Castledine has been the grounds maintenance team leader at Amber Valley Borough Council for 18 years. He manages a team of 10 employees, with two teams of three staff allocated to mowing. Responsible for the north-side of the borough, the new Ransomes mowers maintain all verges, parks and cemeteries in the area. “We have a very varied topography in Amber Valley,” Castledine said. “There are hills, verges, conservations, enclosed spaces and housing estates. We needed a versatile machine to cope with our various requirements. The Ransomes MP493 gives us that. Sharrocks has been a successful Ransomes dealer for many years, and has recently extended its territory to Derbyshire, taking over from previous dealer, Platts Harris. With depots in Wrightington, Lancashire and Sandbach, Cheshire, Sharrocks has a comprehensive portfolio of groundcare solutions and was named the Ransomes UK and Ireland Proturf Dealer of the Year 2017.